Mumbai is a city where you have the legacy to live in. 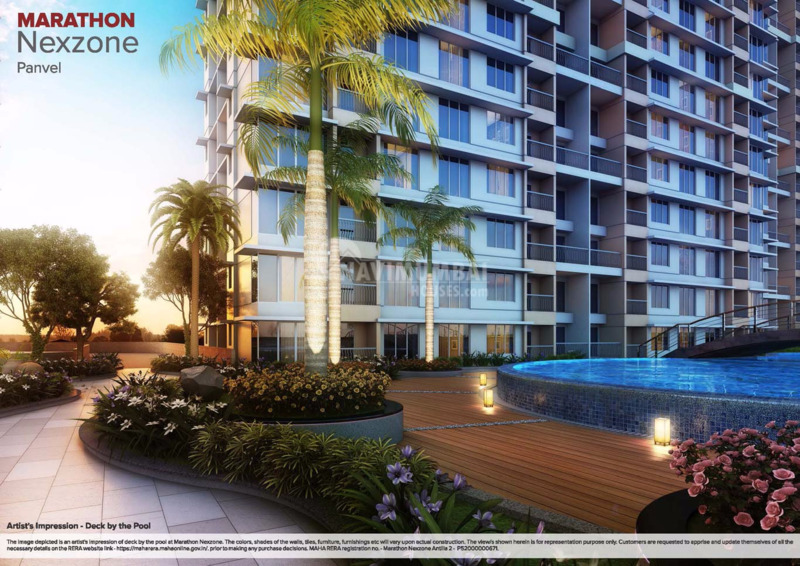 Navi Mumbai Houses strike out with an excellent property presenting you Avior by Marathon Group an eventual project, a 33 storied dazzling twin residential towers with never seen before 2 BHK complete Residential flats in Navi Mumbai. This project is also the ideal investment option for peace lovers. Acrux 1 will be completed in 2020 and Acrux 2 will be completed in 2021. 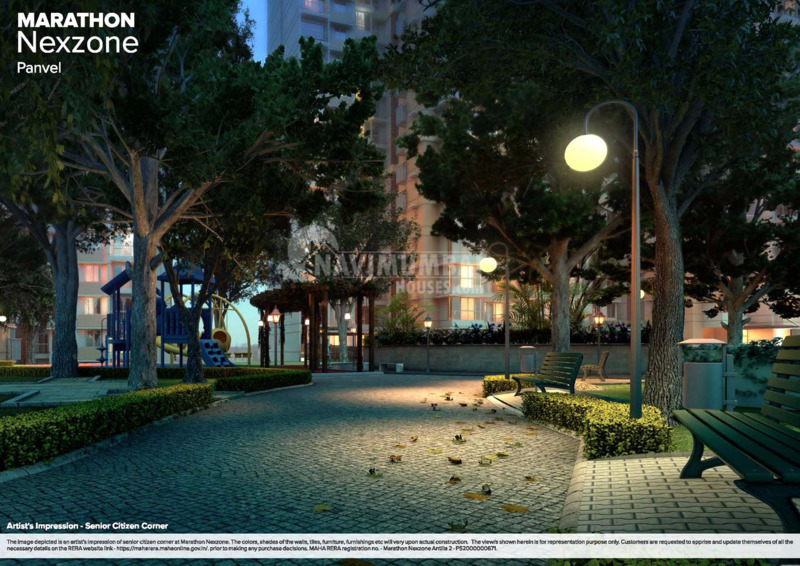 Marathon Group has developed world class residential properties to fulfill all the needs of its customers.This gigantic project is located at Panvel, in the heart of Navi Mumbai, here you find all your luxury at your doorstep with excellent and incalculable amenities.Marathon Group is known for reliability, transparency and integrity. 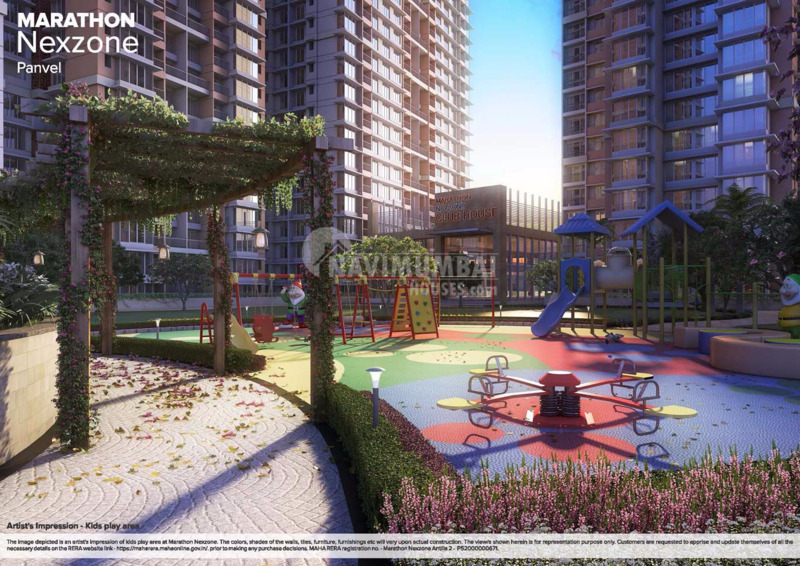 As moments of bliss are shared with loved ones, together, they can make life beautiful.Navi Mumbai Houses a leading real estate company that is synonymous with quality and reliability will definitely help you out with your deluxe home.